Get the crabs on CrabNation live! 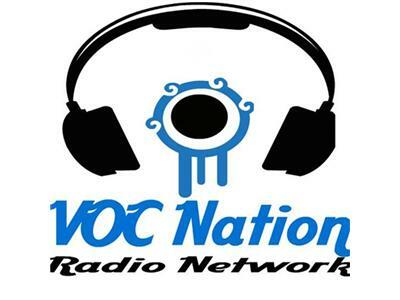 This Friday at 5pm Eastern, 2pm Pacific on Voc Nation. Call us at 855-862-7234. We say things we shouldn't about politics, news, religion and inflatable Asian nurses.